Everything Just So: How Do You (Financially) Manage the Holidays? How Do You (Financially) Manage the Holidays? Detail from a Bergdorf holiday window, 2013. Marc Jacobs coat, Valentino dress. The gift-giving season will soon be upon us and I am curious to know if any of you have tips on how to manage what feels to me like a couple of months of bleeding money. I try to satisfy the wishes of my children, who usually ask for very specific and usually not too expensive toys, books or electronics. What to do about everyone else? If unsure what to give someone, I tend to stick to my classics of books, chocolate, expensive coffee, hand creams, Chanel nail polishes (for the fashionistas or grooming mavens in my life), or wine/liquor. It all adds up quickly! I try to remember to start the gift buying in early fall so I can spread out expenses over a period of months, but the reality is it still ends up being mostly during November and December, which always ends in a spending hangover, and has actually resulted in my wanting to be on a spending diet. In one case, the spending diet lasted an entire year (Well, I tried anyway, I wasn’t perfect but I learned so much from the attempt)! Holiday budgeting on my mind! Part of my problem is that in looking for presents for other people I often see something I haven’t seen before and then I want it for myself. Show of hands if your holiday gift-buying season has ever looked like this: One for them, one for me! 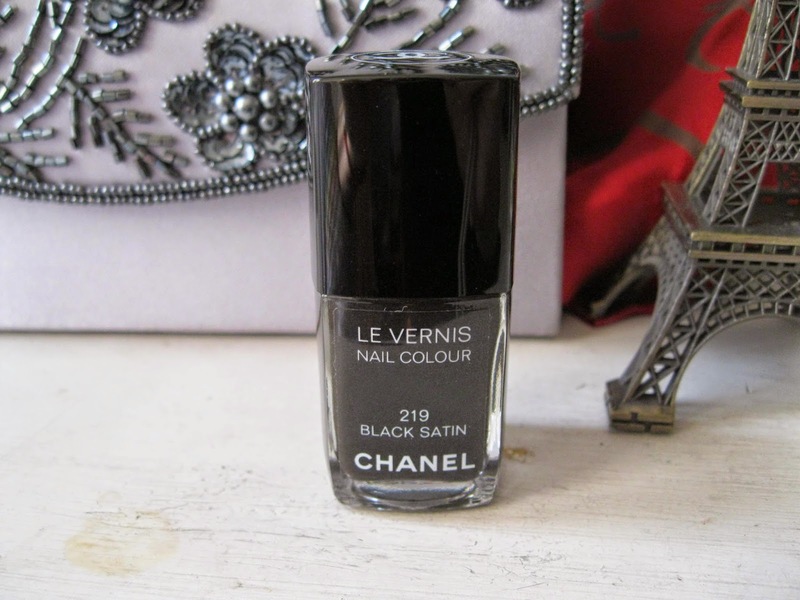 If I buy a Chanel polish for someone I will resist also buying one for me! Black Satin is one of my favorites. This year I am going to try to stick to the “I Want It” List—basically, not buying a thing (not one!) for myself, just writing on the list that I want it (or think I do). Then I will review the list in January to see if I still want the item. My experience with the “I Want It” List is that I forget plenty of things after I write them down and wait a month. 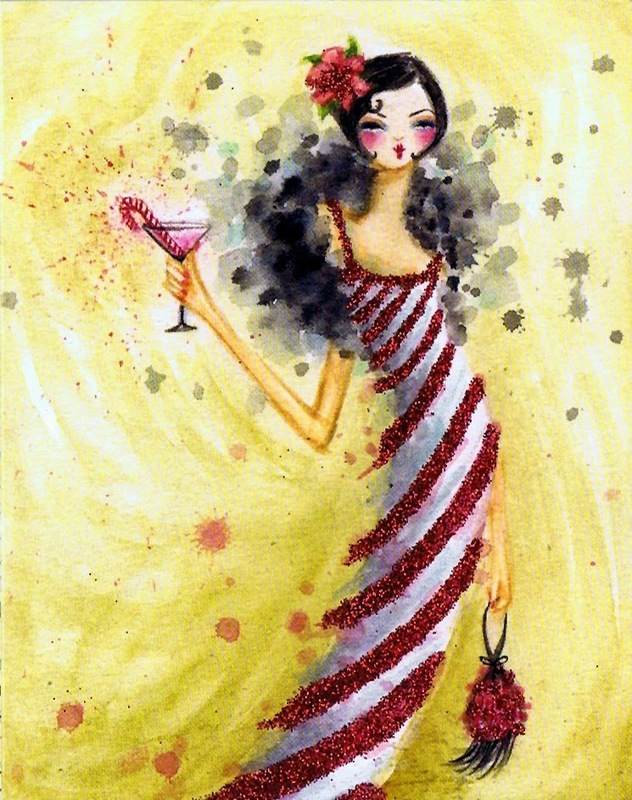 A holiday card by Bella Pilar, one of my favorite fashion illustrators. Groundhog Day window at Bergdorf in 2013. Iradj Moini jewelry, handbag by Marchesa. I would love to hear any tips you have for financially dealing with the season. Do you stick to a budget worked out in advance? Do you only buy presents for the young children in your life? Do you skip gift giving altogether and spend money instead on lavish entertaining (which I feel is a present unto itself, don’t you just love a fancy holiday party)? I would love to read your thoughts on this subject! 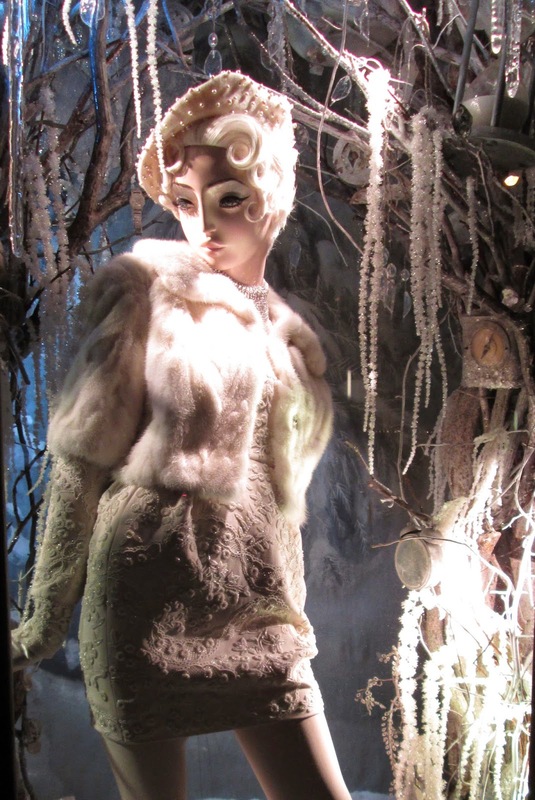 Gorgeous post I always love Bergdorf's windows each year!! I agree it is a bit of a dilemma. To add to the expense this year i have dentistry and medical appointments to pay for as well. We tend to keep gift giving to the children and close family members we have arranged a truce with wider family. Most of whom are now grown up and have children of their own. I have a huge family and so gift giving is a big topic. With my brothers and sisters we pick like a lottery ticket a month or two ahead of time and then we only "have to" give ONE gift. I think these days in general everybody has enough things and doesn't need more "stuff", so I will buy presents for the kids and God-children that they have on their wish list. Of course I will start buying gifts early on in the year when I see something somebody might like to have or when I see that Pandora has a sale or special discount and get some charms for those who collect them. 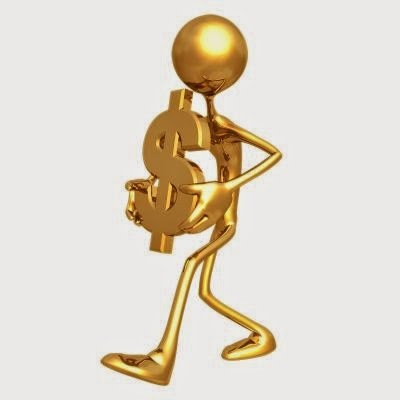 This way the financial situation is a bit easier than if everything is purchased at the same time. My youngest God-daughter is now 3 1/2 years and her Christmas present is that I take her to a Christmas play prior to the big day. I really look forward to that! I spend lavishly only on one person: my partner. I go to Hermès and otherwise think of what he would like. This year, I also spent lavishly on my mother because she visited NYC and would have walked away from something she loved in order to be frugal. I had them wrap it up for underneath her Christmas tree. But other than that, I don't expect gifts and I don't give gifts. I enjoy giving (or making even) beautiful cards to friends, or possibly a lovely bit of chocolate. I'm arrogant enough to think my Madeleine cookies are gift-worthy to dear friends. But really, I don't see Christmas as a time of present exchange, and neither does my family overall. It's a time of getting together, eating lavishly, etc. So yes, I encourage stocking up on champagne, caviar, and all the holiday treats you want to nibble and inviting a host of friends. We'll love you for it. I stock up on gifts so when there is a sale I buy wine and candles etc to give at the right time. Pre holidays makes shopping a chore but also I think people and gifts aren't what they used to be bc people shop all the time and most of us have stuff spilling out. But I always get kids something bc they remember! I follow the gift-giving practice of my mother's family: adults draw for another adult's name and then there's a drawing of children's names. The drawing takes place when all most of the extended family is gathered. I'm the third generation following this practice, and it works just fine for us. My daddy's family adopted the practice too. Finances are a problem every year...one of the reasons I try to shop all year long. By the way, I love your November inspiration pictures, Jill! I'm just aware I'm gonna spend too much money, but since much of our family is always struggling we don't complain about it. We just get what we want to make them happy and worry about paying off the credit cards a couple of months after Christmas. Lottery tix, no. I'm anti-gambling and would never buy something that costs me money and is worthless to the recipient. lol. My gifts to my kids try to incorporate their hobbies or gifts as experiences. I scout out interesting gifts during the years - mostly when I travel. The gifts are limited & we will do one nicer (more expensive) gift each plus a few smaller items. I love to bake during the season & bring my home-made biscotti to at-home parties. I have get-togethers that are usually wine & appetizers plus home-made desserts, instead of dinners. Since I live right outside of NYC, we particularly love the way NYC does the season - so beautiful. Great post, Jill. I love the Christmas season, but it's also a time of stress to get everything done that I want to do. I usually start with a budget, but it seems hard to stick to it when I actually start the shopping and see things I want to give that don't fit into my budget...it can be a fun time of year when I can stay organized and focus on enjoying it all! !